Digital Marketing agency and Google Partner that specializes in Search Engine Optimization (SEO) to get clients ranked on page one of Google. Additional service areas include WordPress, website design and development, reputation management, and search engine marketing. We create brand presence that thrives in the digital age by diving deep into purpose, vision, research and messaging. We are also visionaries. We unite who you are, what you say, and what’s working to develop powerful brands. It’s a collaborative process we use to clarify your focus and build genuine platforms that attract your ideal audience. With a passion for empowering entrepreneurs and her eye for style, Victoria brings brands to life. Whether through photography or graphic and web design, she equips her clients with everything they need to succeed in their businesses and makes them look great while doing it. 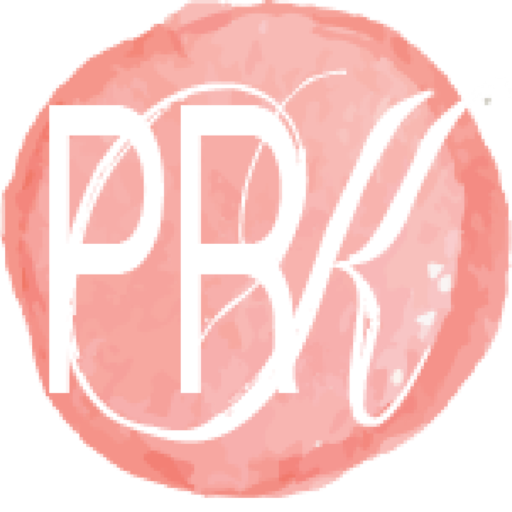 Interested in partnering with PRKristyna?